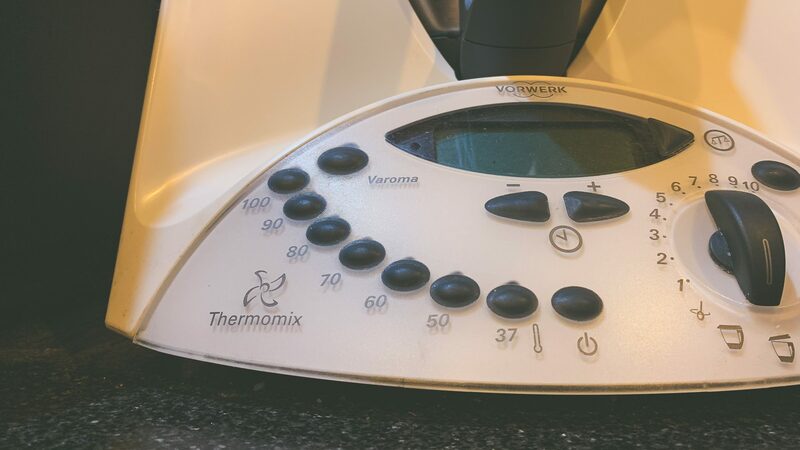 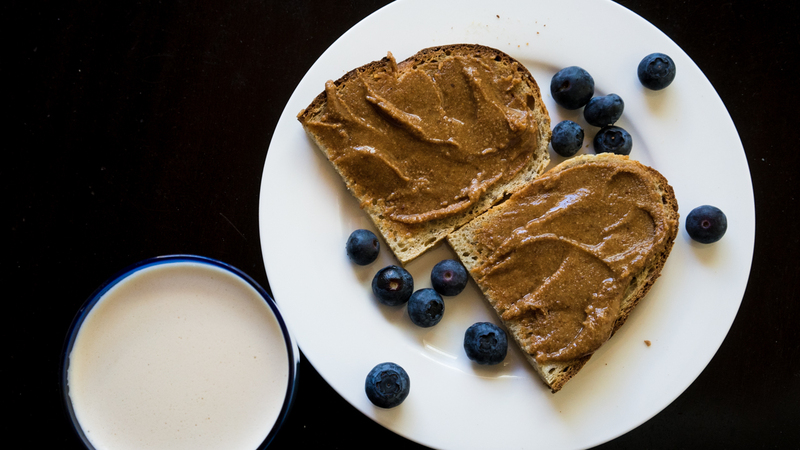 My thoughts on the Thermomix from 2011, then and now. 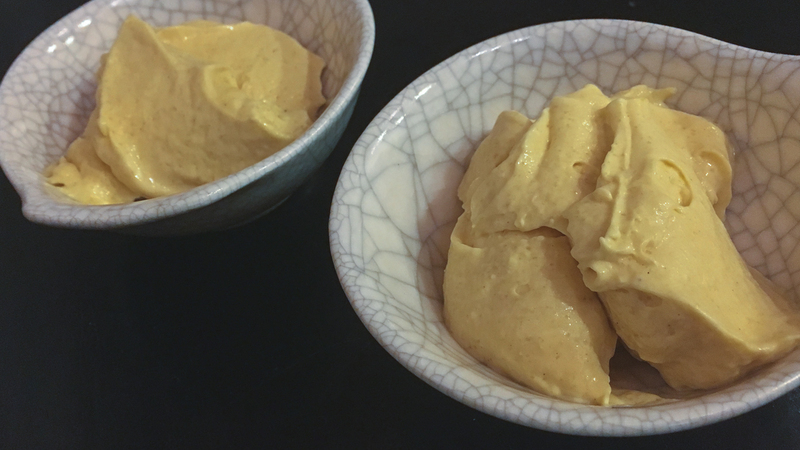 A quick Thermomix mango ice-cream with a hint of cardamom. 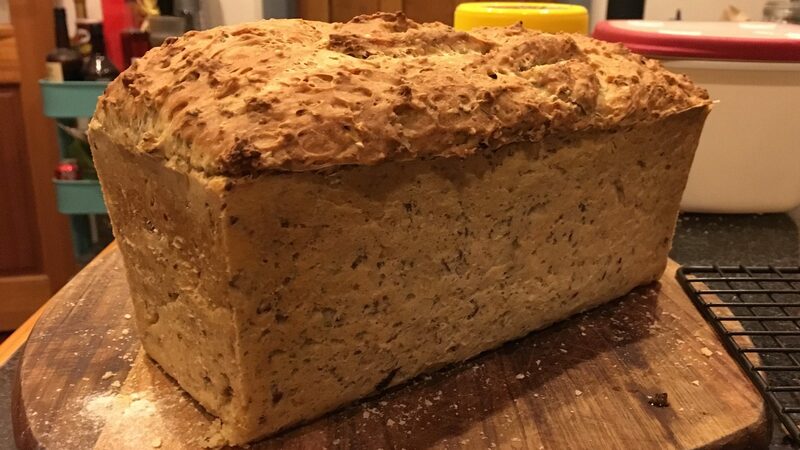 Recipe inside.